« IPexpo – What is DevOps, and why should infrastructure operations care? The TP-Link WR-703N is a nice, hackable pocket WiFi router. I’ve seen them put to some interesting purposes, but I didn’t own one until yesterday when the kind folk at QCon Shanghai gave me one. 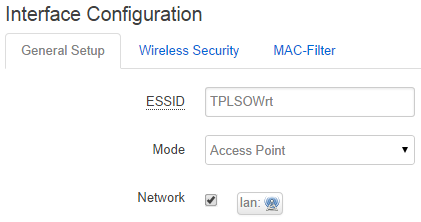 I’m not a fan of factory TP-Link firmware at the best of times, but more so when it defaults to Chinese, so it was time for another OpenWRT install (like I’ve done in the past with my TL-WR2543ND and TL-WR841N ). First read the official OpenWRT Wiki article. The point of this post is to cover stuff that’s not presently covered in the Wiki. I downloaded the stable Barrier Breaker release 14.07, r42625 factory update image and blundered through the Chinese language web UI to upload the new firmware and flash it. 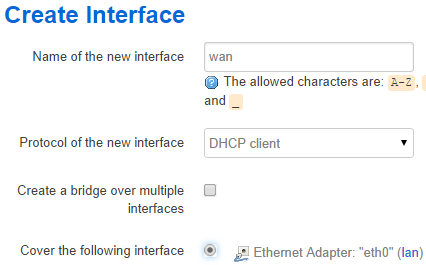 By default the OpenWRT image comes up with no WiFi, and the ethernet port configured as LAN. This makes perfect sense from a security perspective, but not much sense for this particular device. 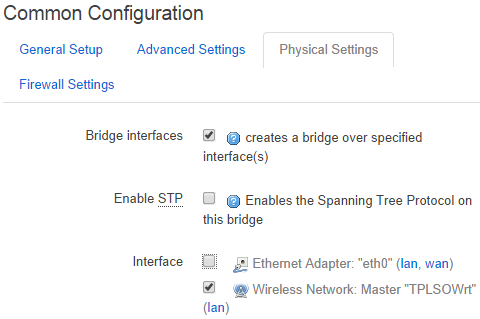 Having connected to the ethernet port from my laptop I was able to access the web UI (and SSH). 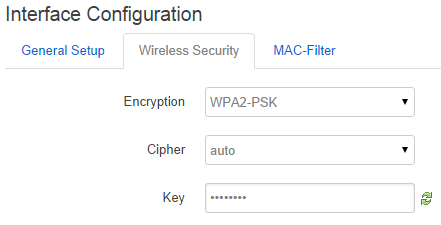 From there the WiFi can be set up by clicking on Network > WiFi. 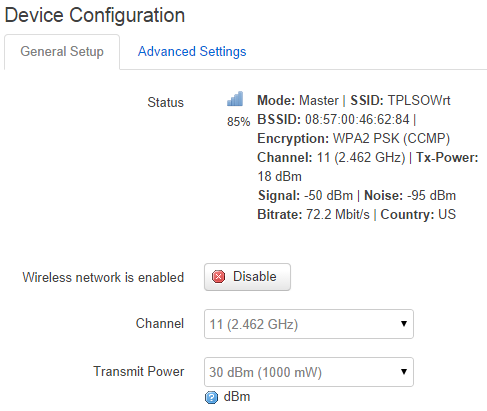 At this stage it’s time to connect to the WiFi interface – using the SSID and security key that were just configured. Unplug the ethernet cable to confirm that connectivity is still OK. It should now be OK to plug the ethernet into a hotel outlet, your home network or whatever else you’re trying to WiFi enable with the mini router. Both of these routers support the Barrier Breaker release 14.07, r42625 firmware, though the relevant Wiki articles haven’t been updated to reflect that. Be careful with free hardware from Asia… or anywhere else for that matter. Pretty much all hardware comes from Asia anyway, free or otherwise. I also feel much better about it after flashing the firmware.